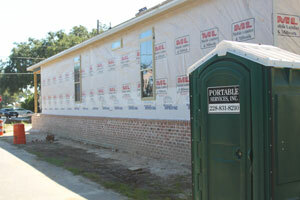 Portable Services, Inc. is a locally owned and operated portable restroom rental solution. We provide portable toilet rental services for construction sites, events and more throughout Slidell, Kenner, Metairie, Bogalusa, and other communities within the New Orleans area. Our commitment to responsive, friendly services is second to none. Portable Services will go the extra mile to accommodate our customers and meet their unique needs. We offer several portable restroom models to choose from, so we’re sure to have what you need. We offer traditional portable toilets and a whole lot more. Portable Services also stocks handicap accessible toilets, hand washing stations, holding tanks and complete restroom trailers. We can customize a sanitation solution for your event, construction site, or any situation where restroom services are needed. Contact our friendly team today to get started with a free estimate! Call Portable Services at (985) 260-1406 for a free, customized estimate! We were ESPN’s trusted source for sanitary solutions at the 2013 Super Bowl in New Orleans. 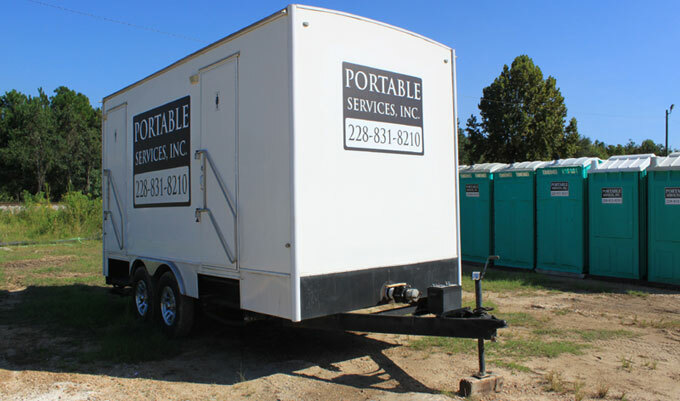 Portable Services also provided portable restrooms and sanitary stations at the Mississippi Gulf Coast Classic, Cruisin the Coast, and other prestigious events over the years. We’re proud of the great reputation we’ve built within the communities we serve. Our customers know they can expect responsive, timely services at great rates. Our units are clean and well-kept. We’ll never deliver a dirty, rundown unit to your site or event! 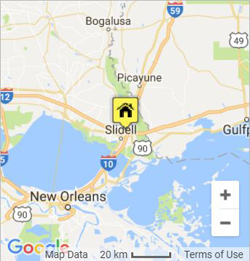 You receive only the best with Portable Services, Inc.
We offer portable restroom services throughout the Gulf Coast from West of New Orleans, LA to Pascagoula, MS and North for 50 miles. 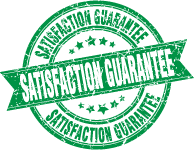 Portable Services takes pride in servicing all of your sanitation needs and always strives for 100% customer satisfaction.